Button-up short sleeve dress shirt and ill-fitting skinny jeans: the uniform of the mediocre Austin male. 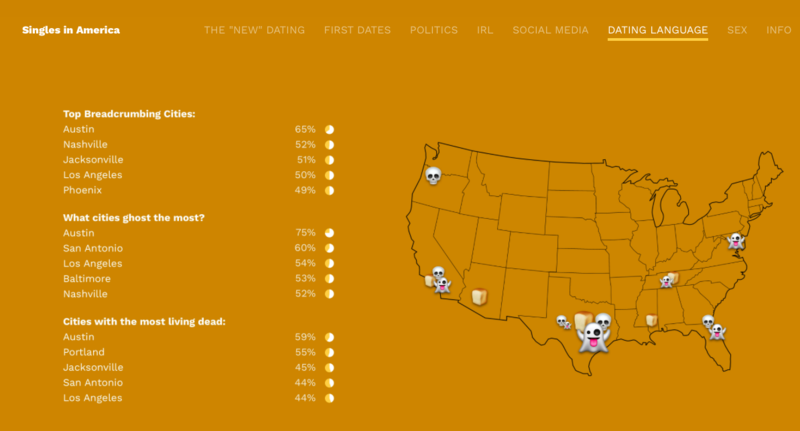 Austin men are 549 percent more likely to ghost, 400 percent more likely to breadcrumb and 297 percent more likely to come back as a zombie. If you avoid the Cosmo Snapchat story, you may not know what these words mean. “Ghosted” means you two text often, but then, without warning, he stops replying forever. “Breadcrumbing” means he’s leading you on. Zombie means he “ghosted” you, but he comes back several weeks or months later like nothing happened. 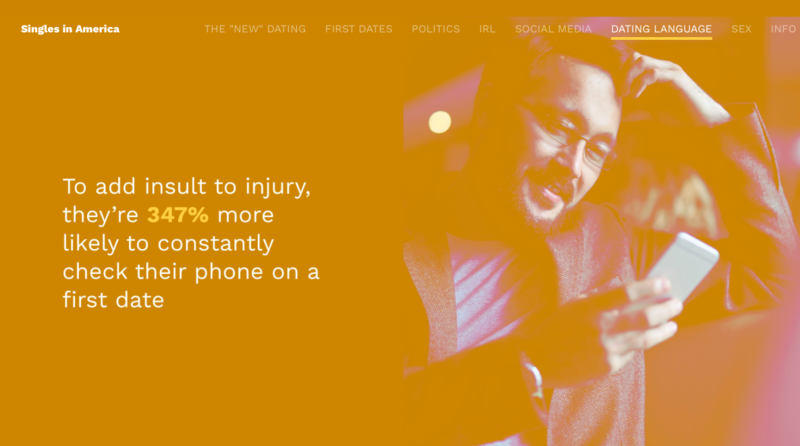 Austin men are also 347 percent more likely to check their phones during a first date. This is what we get for trying to be Silicon Valley. So if you like tech bros who are constantly on their phone, act like the men on the Cosmo Snapchat story, and wear jeans that make their butts look like they're caving in — well, welcome to Austin.